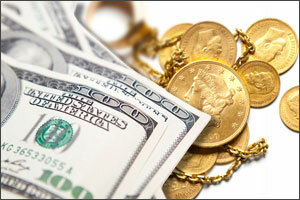 Lone Star Gold and Silver Buyers is located in Amarillo Texas. 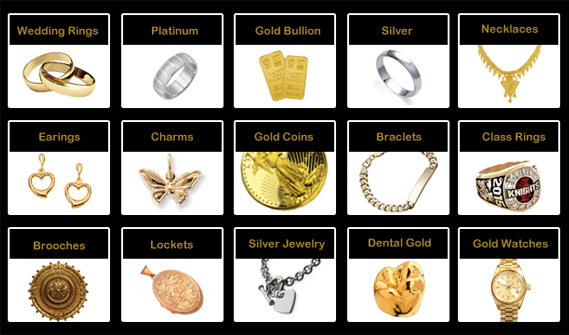 Paying TOP DOLLAR on all of your precious metal items everyday. Call or stop by and see us today!